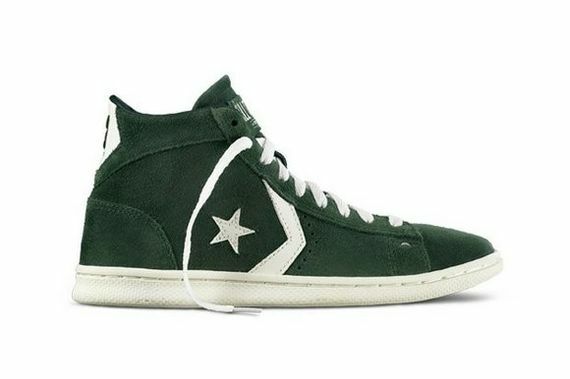 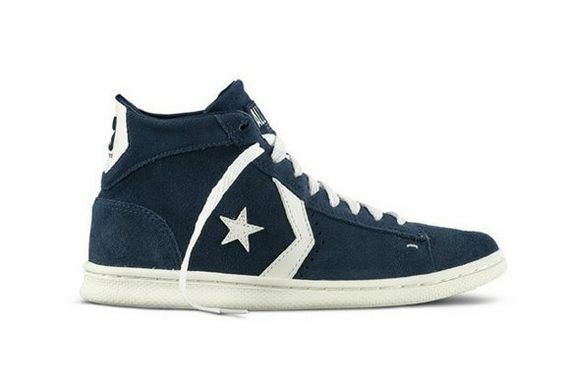 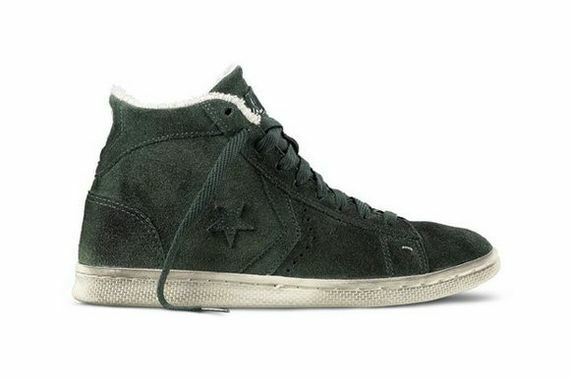 Converse releases their Pro Suede Leather classic for the Fall with a Vintage twist. 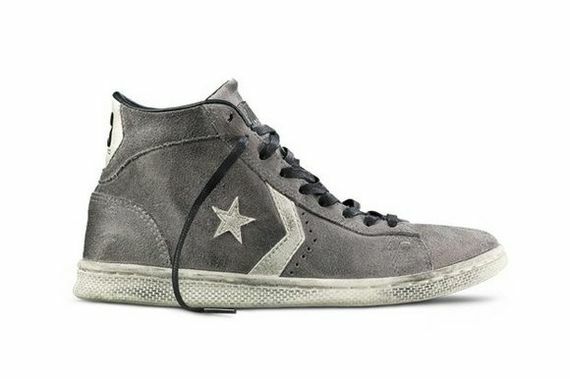 The Midsoles and uppers are pre-aged but still display the classic converse look. 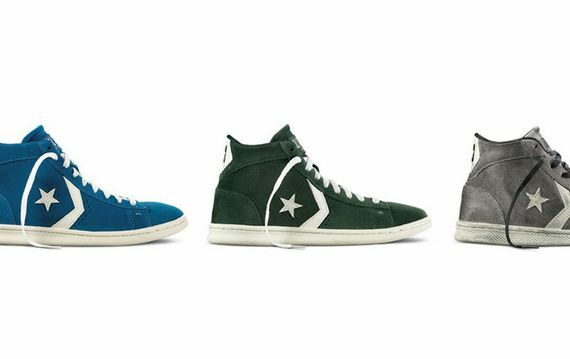 Check out the colorways and let us know which one you’ll be copping.